As early as 1989 when its creator Guido van Rossum came across the shortcomings of the ABC language, python saw its inception. The corresponding new language in construction integrated all good features of ABC language and other desired features such as extensibility and exception handling. Pythons first version finally came out in 1994 and had its module system borrowed from modula-3 which could interact with the amoeba operating system besides having functional programming tools. The next version of python was released in 2000 and further upgrades included a garbage collector and support for unicode. Following this the next python version upgrade came up in 2008 and was equipped with backward compatibility besides possessing a new design to avoid duplicative constructs and modules. It is a multi paradigm language which gives developers the choice of exercising object orientation, structured programming and functional programming. Such a vast history of this particular framework has given it a strong foundation in the field of web development and any top web application development company would definitely want to adopt it for its projects. 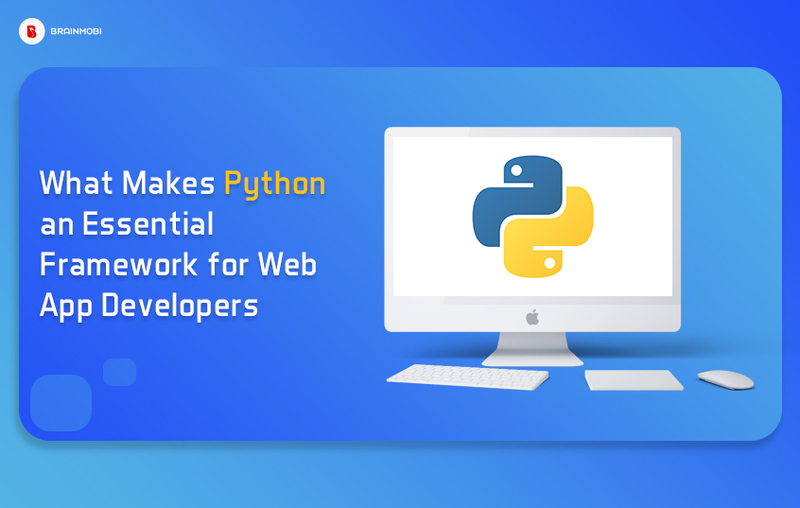 Let us look at some of the further advantages that Python offers to any developer and can give your web application development the kind of touch it deserves. Pythons large standard library includes areas like internet protocols, string operations, web service tools and operating system interfaces. It also has a pre scripted set of programming tasks in the standard library which significantly reduces the length of code to be written. Python code is free to use and distribute as it is developed under an OSI-approved open source license. This is also applicable for commercial purposes as well. Beyond which its development is driven by community and contributes to its code by hosting several conferences, mailing lists and also provides for its numerous modules. Python Package Index consists of numerous third party modules and this makes python capable of interacting with several other languages and platforms. Python’s clean object oriented design provides enhanced process control capabilities and strong integration. It is also equipped with strong test processing capabilities and also has its own unit testing framework. All of this contribute to the increase in its speed and productivity. It is one of the most best viable options for building complex multiprotocol network applications. Python has its own built-in list of and dictionary data structures which come handy in constructing fast runtime data structures. Along with this python also provides the option of high-level data typing which reduces length of the support code as per needed. Python has an excellent documentation and offers excellent readability of the code. 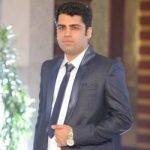 Its uncluttered and simple-to-learn syntax helps beginners to get accustomed to the framework very quickly. The code style guidelines, PEP8 also provide a set of rules to facilitate proper code formatting. Python is the basis of new platforms like Raspberry Pi, and thus finds its future bright for the Internet of Things technology. This is also what helps connect the language to the real world. Your code written in any particular language might require some changes if it wants to be run on any other platform. Python saves your from this burden as it follows the write once and run anywhere rule like several other platforms. In case of any system dependent features might require some effort. As one of the top python application development company out there, we at BrainMobi pay close attention to every aspect any framework has to offer. We play close attention to every minute detail that comes during the implementation of any development procedure. If you have the idea for a mobile app or web application project kindly write to us at sales@brainmobi.com .